Wall graphics, signage and installation. 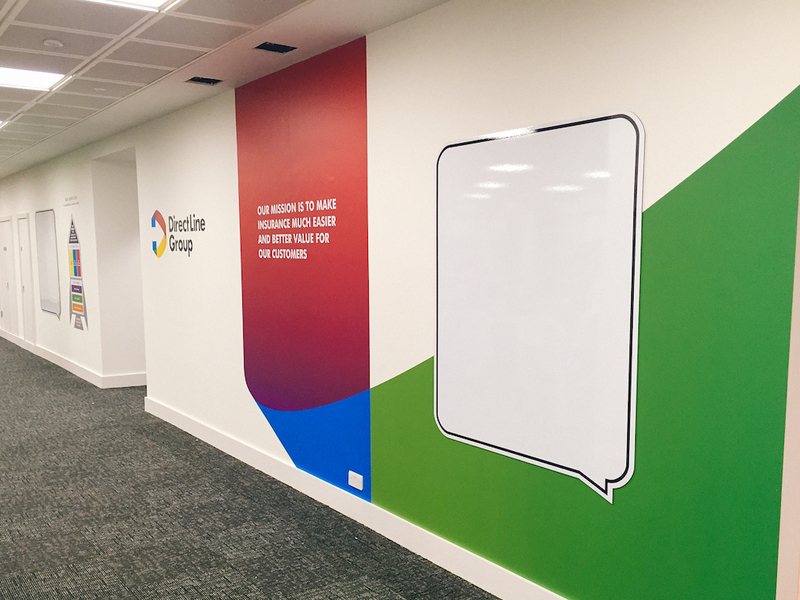 Working in partnership with Playgroup design agency we helped Direct Line Group update their look by re fitting their new and refurbished offices with a vast range of printed substrates. 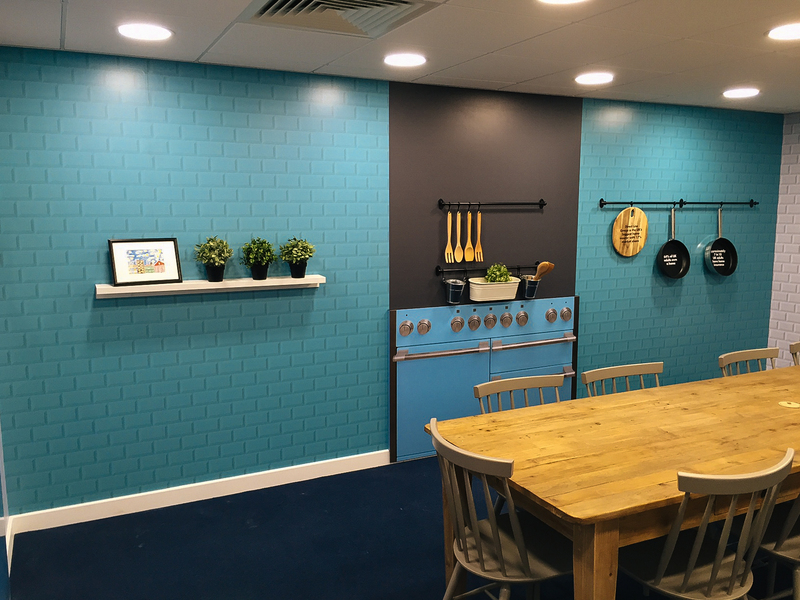 All over the country we have transformed offices from London to Leeds. 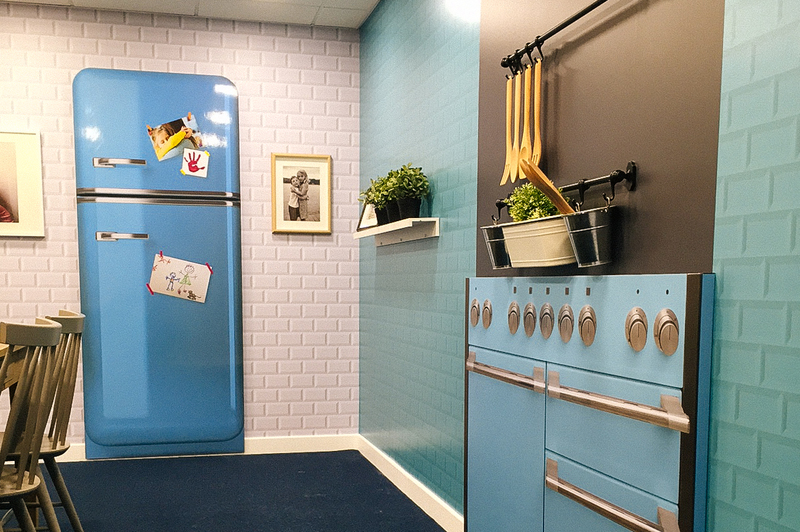 A large amount of self adhesive vinyl created a colourful atmosphere, not only to help inform staff of company policies but also to help give a sense of enjoyment from the everyday. 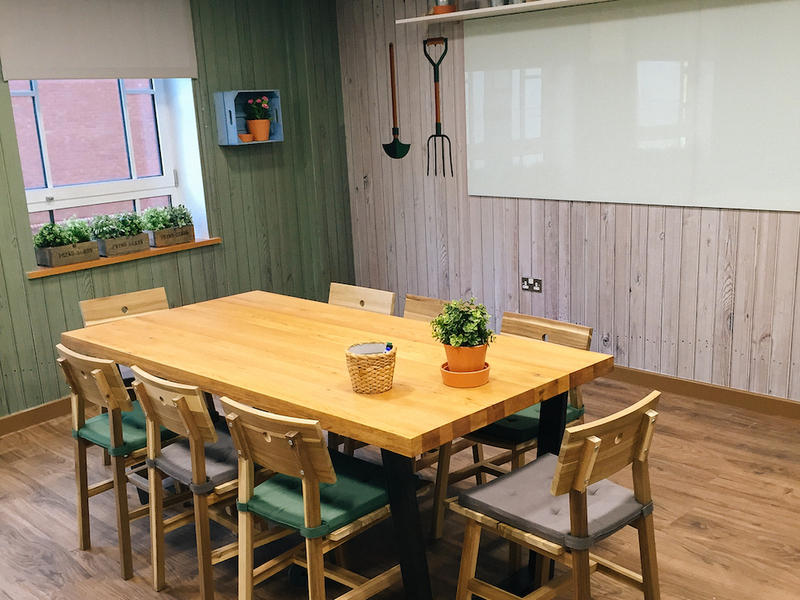 We got creative with wrap around magnetic white boards which transformed ordinary meeting rooms in to out of the ordinary workspaces from garden sheds to dog houses. All to correspond to Direct Line brands . 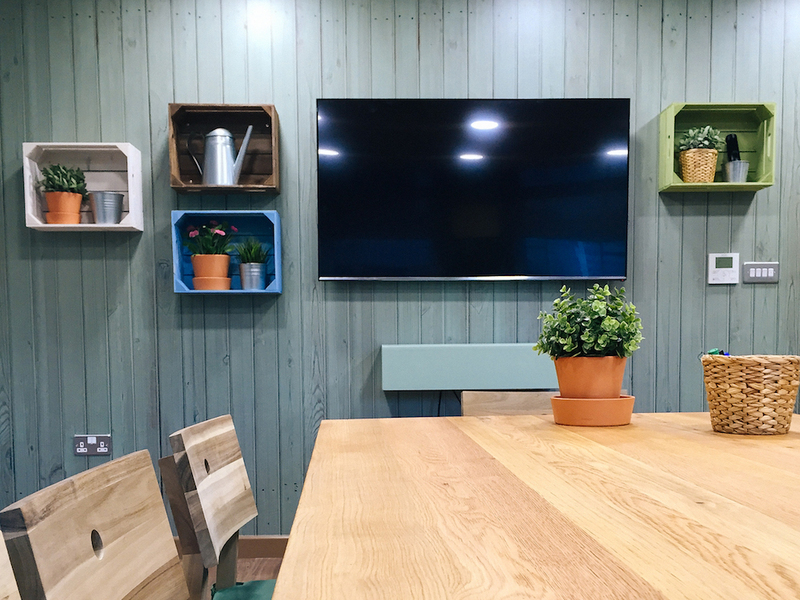 Once transformed they brought a whole new outlook to an everyday meeting room. From door signs to dishwasher signs we helped brand DLG offices to the smallest detail all around the country. Its been fantastic to work on something so creative that seems to be the new trend in offices and workplaces of today.